I hope everyone is as excited as I am for Fantastic Beasts! Like everyone, I’m sure, I’ve been scouring the trailers and new tidbits of information they’ve been giving us for clues about the new film. 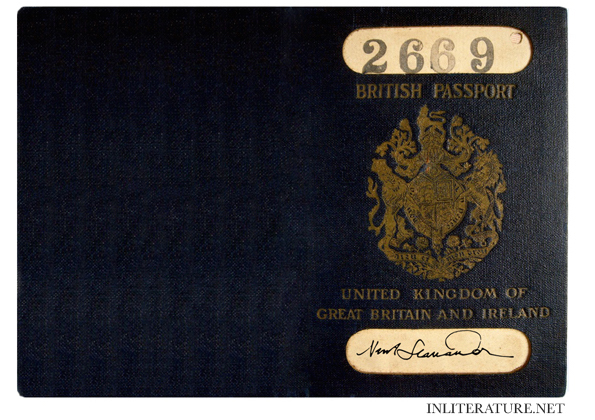 To make sure we all celebrate the release in November the best we can, I’m pulling together everything we know, and publishing three themes that can be used to inspire your Fantastic Beasts and Where To Find Them party over the next few weeks. 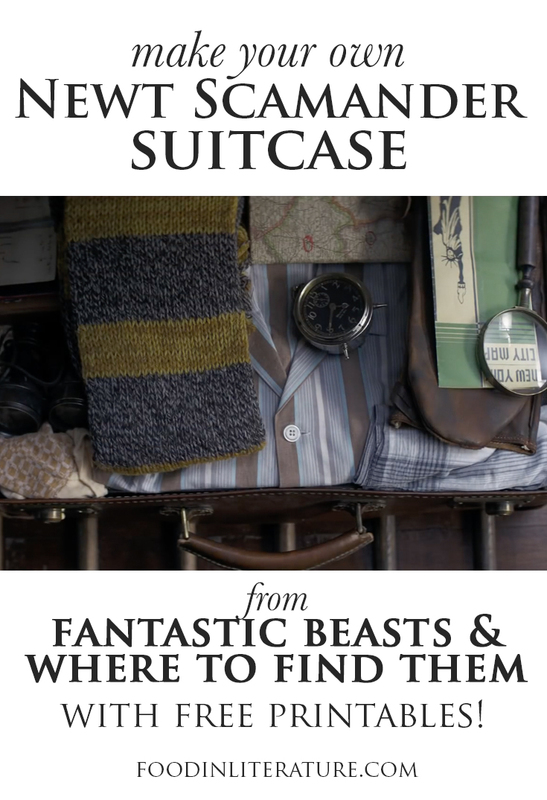 Because of the size of the posts, they will be posted separately, but can all be found on the How To Throw The Ultimate Fantastic Beasts and Where To Find Them page. Note, links to items go to Amazon, which is where I’m shopping for my own party! 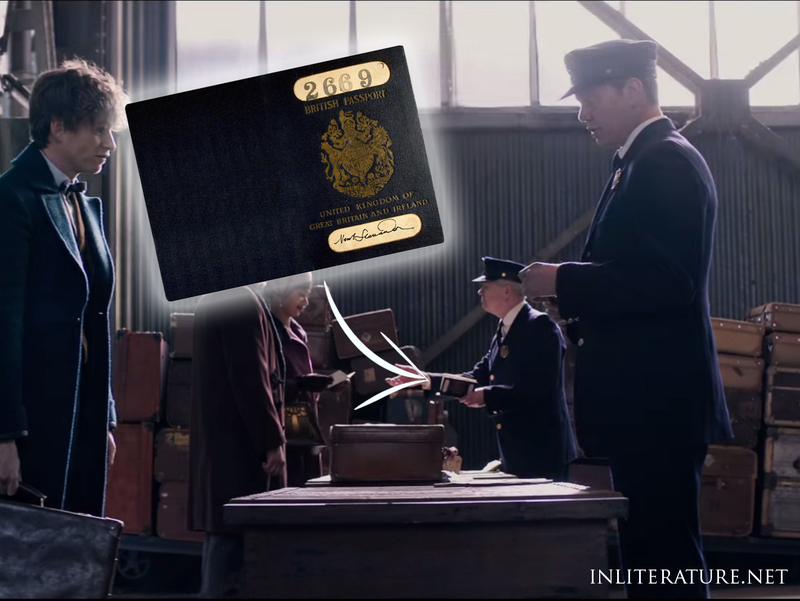 The year is 1926, and Newt Scamander has landed in New York. There are lots of different options for the invitations. What you don’t use for an invite, you can use as additional documents and props. 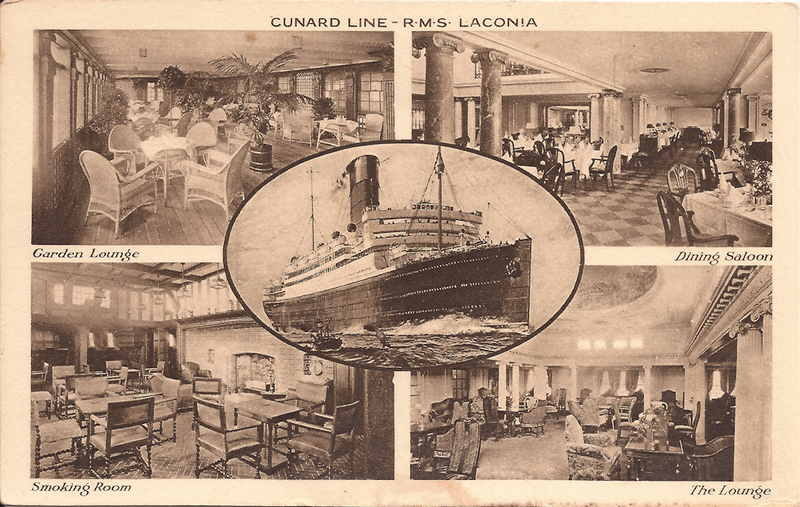 Back in 1920’s, ships entered New York on a regular basis. Like other visitors, Newt would have gone through customs. You can set up your party to be the customs area, or use these ideas for just the entrance, depedning on how big your decorating and party is going to be. Here are some decor ideas, plus some printable signage to get you started. 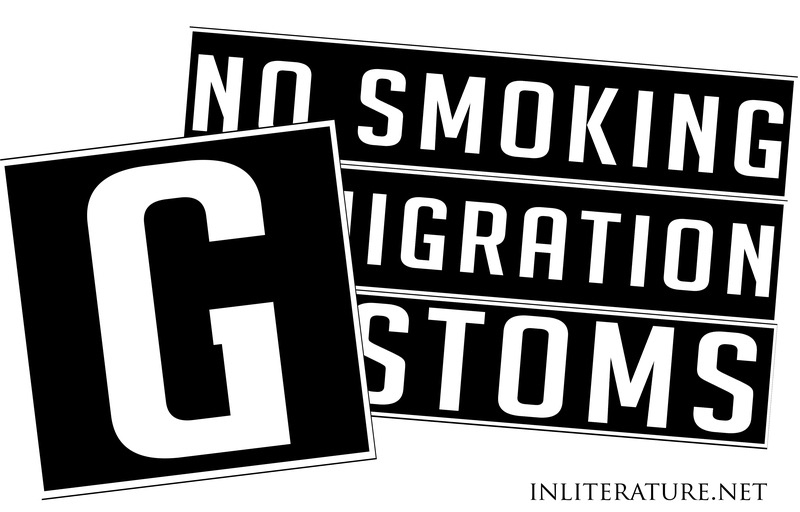 signage including no smoking, immigration and customs. Serve your meals with Coca Cola in glass bottles. Alternatively, diners became quite popular in the 1920’s, with many New Yorkers opting to eat out over home-cooked meals. You might want to serve up corned beef and pastrami sandwich like at Katz’s Deli. 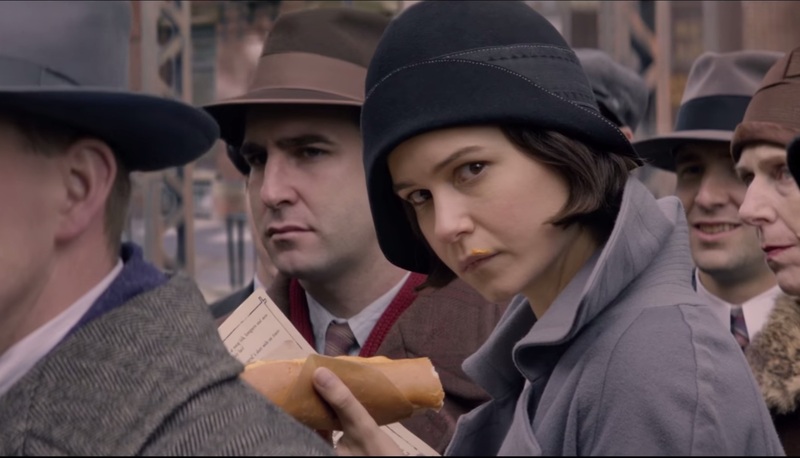 Or maybe you want to serve up New York style pizza (thin crust, thin sauce, triangular slices), like Newt would have found at Lombardi’s, a pizzeria you would’ve found back in 1926 (and we can still find standing today). 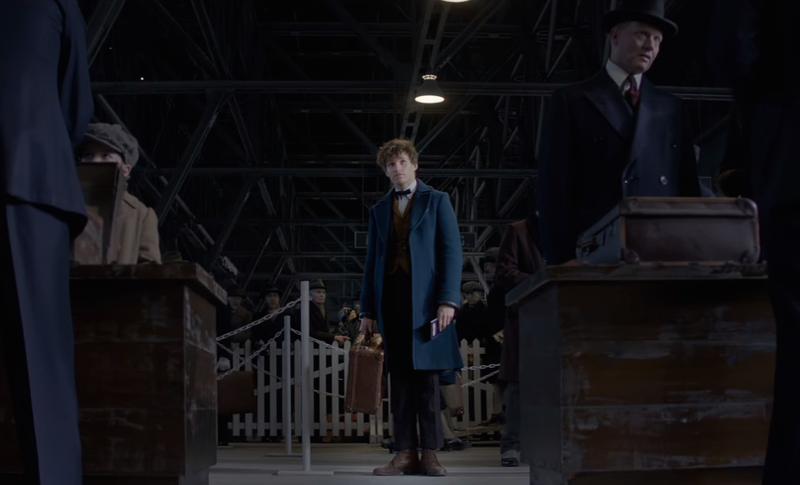 The first person we’ll look at is Newt Scamander. and of course, his suitcase. and… is that a leather glove? For dealing with… hatching dragon eggs? I’m thinking of Hagrid, so just a guess for now! Plus we drew up the cover of the New York City Map to download (it includes a New York City map). 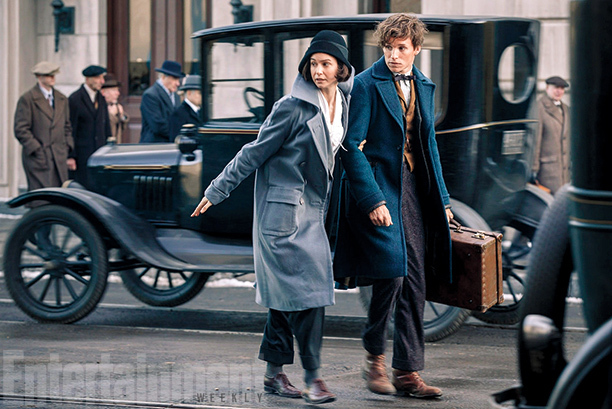 A look at the fashion worn the 1920’s, and then what is chosen for the characters within Fantastic Beasts (namely Tina), says alot about their personalities. Typically we would say an everyday woman in the 1920’s would wear ‘walking clothing’ while out, which included long skirts with a lower waist, no corset in this era, a blouse, and Mary Jane style shoes. 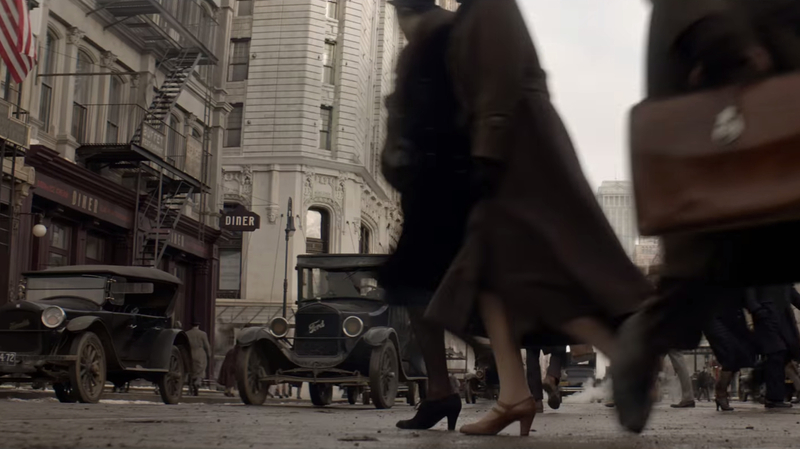 But in the trailers we see Tina running around in trousers, white shirt, blazer, an overcoat and Oxford shoes. What does it say about her? She was bold. While pants were worn, it was pretty rare and it a statement of their strong character. 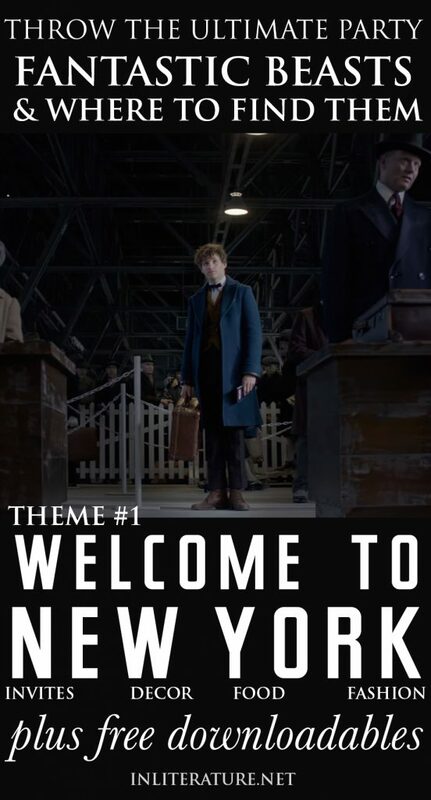 I hope this has given you some ideas and tips for throwing a Fantastic Beasts and Where To Find Them party, inspired by Newt arriving in New York. As I said, this could be used as inspiration for the party, or for an entrance. Go as big or small as you like! I’m really, really thankful with everyone who designed the free New York City map!! It’s lovely, astonishingly detailed. Thank you SO much!